Plans: CEO of EduPal, Inc.
UMBC is an institution that fosters academic excellence, inspires creative thinking, and nurtures character in every student. There are opportunities for students to achieve their highest academic potential at UMBC no matter what their goals are in life. UMBC has allowed me to craft my own journey through the INDS program and that has prepared me more than I could have ever imagined. Markus Proctor is walking the walk with his interdisciplinary studies degree. He created his own major, Technology Entrepreneurship and Organization Management, not just to prepare for a career as a tech entrepreneur, but while founding and building his own company: EduPal, Inc.
Proctor’s work on EduPal has already earned him several accolades, including 3rd prize in the Cangialosi Business Innovation Competition, 2015-16 UMBC Entrepreneur Scholar of the Year, 2015-16 PNC Entrepreneur Scholar, and 2nd prize in the SEFA National Design Competition. He is also the 2015-16 Joseph and Frieda Faiman Eisenberg/VPC Scholar and was featured as a speaker on the panel “Youth and Diversity in Entrepreneurship” at Baltimore’s inaugural Light City U Creative Innovation Conference in April 2016. In addition to his entrepreneurial work, Proctor has served as vice president of the Interdisciplinary Studies Council of Majors. 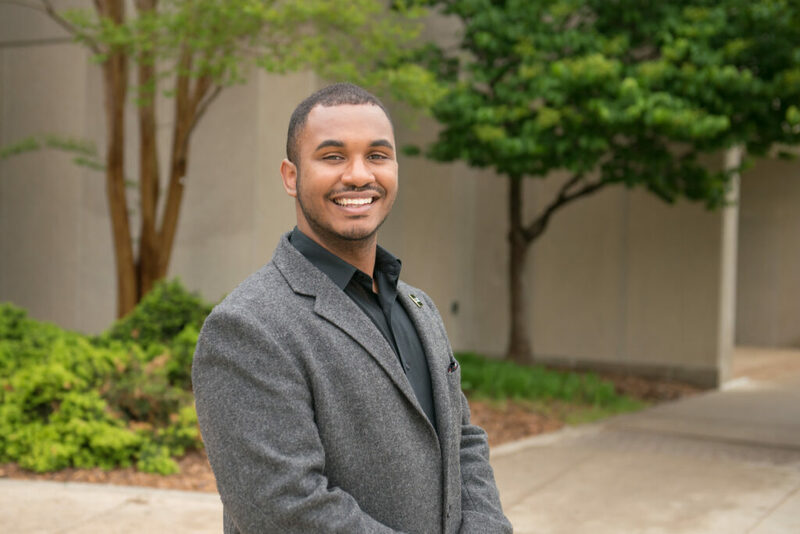 He has been invited to serve with the UMBC Alumni Council, UMBC’s Chapter of Black & Latino Alumni, and the Baltimore Emerging Leaders Roundtable. Images: Markus Proctor with his mentors Greg Cangialosi ’96, English, and Vivian Armor ’73, American Studies; photo courtesy of Markus Proctor. Portrait by Marlayna Demond ‘11 for UMBC.